Product prices and availability are accurate as of 2019-04-19 15:02:18 UTC and are subject to change. Any price and availability information displayed on http://www.amazon.com/ at the time of purchase will apply to the purchase of this product. 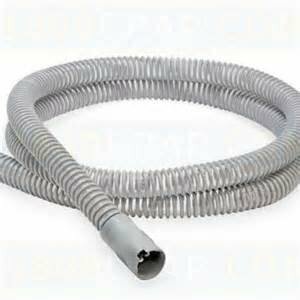 ThermoSmart Technology, with its unique heated breathing tube, mimics the ability of the nose to heat and humidify the air. Users will experience new levels of sleep comfort as humidity levels remain constant through the night, regardless of ambient temperature change. Authentic Fisher & Paykel product in manufacturers packaging. 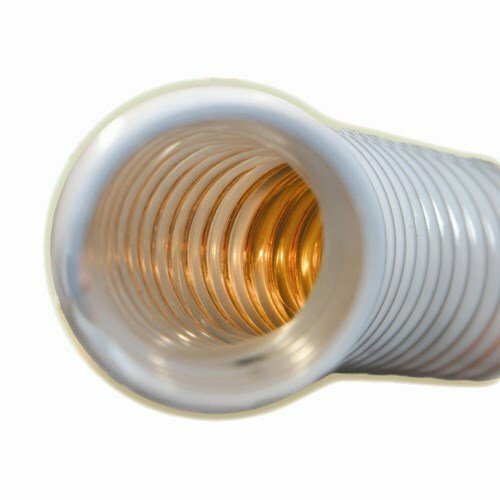 Replacement heated tubing for the ICON series CPAP unit. Provides optimal humidity and reduces condensation. Improves sleep quality and total sleep time. Prescription-free product.